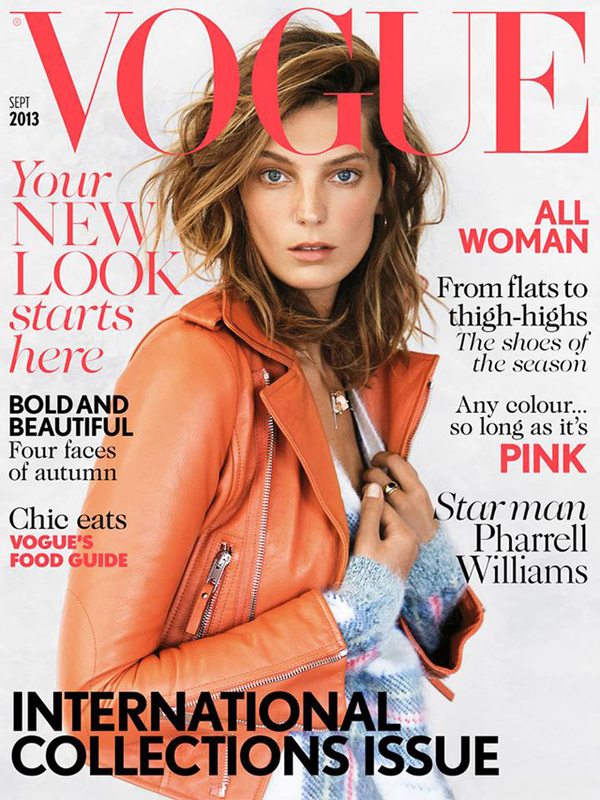 This is the gorgeous Daria Werbowy for Vogue UK. In a rebel mood, the Polish model are photographers by Patrick Demarchelier. 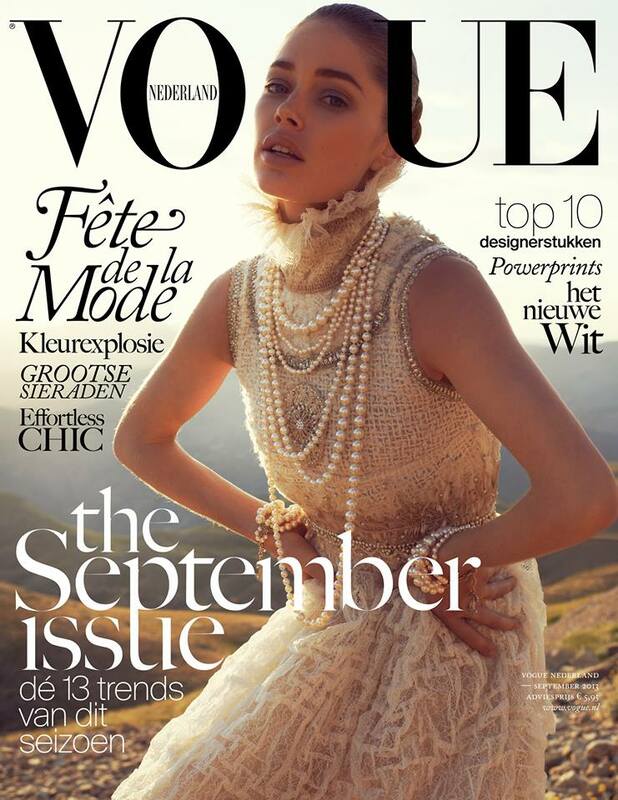 One of my favourite model graces the September issue of Vogue Netherland. Captured by Paul Bellaart and styled by Jetteke van Lexmond, Doutzen Kroes looks stunning in this total look Chanel. For a special occasion like the 8th anniversary, Vogue China chooses 8 supermodel, such as Sasha Pivovarova, Daria Strokous, Liu Wen, Xiao Wen Ju, Fei Fei Sun, Doutzen Kroes, Kati Nesche and Sui He. 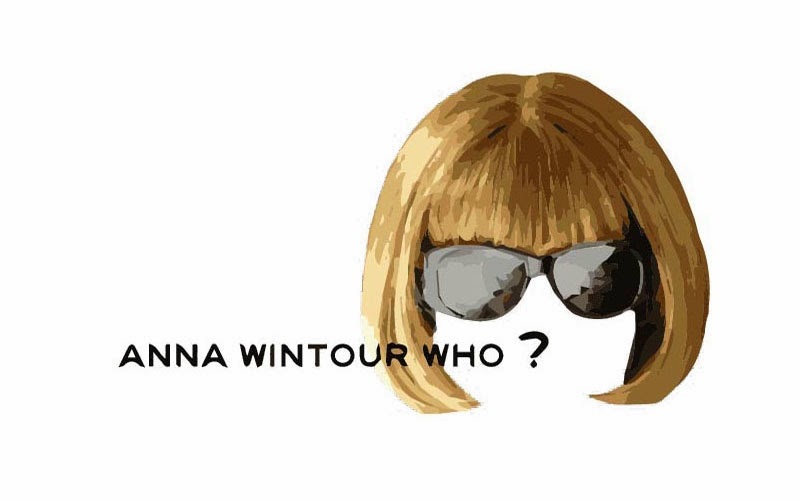 Captured by the photographers duo Inez&Vinoodh, the supermodels wear labels like Prada, Miu Miu, Louis Vuitton, Dior and Dolce&Gabbana. 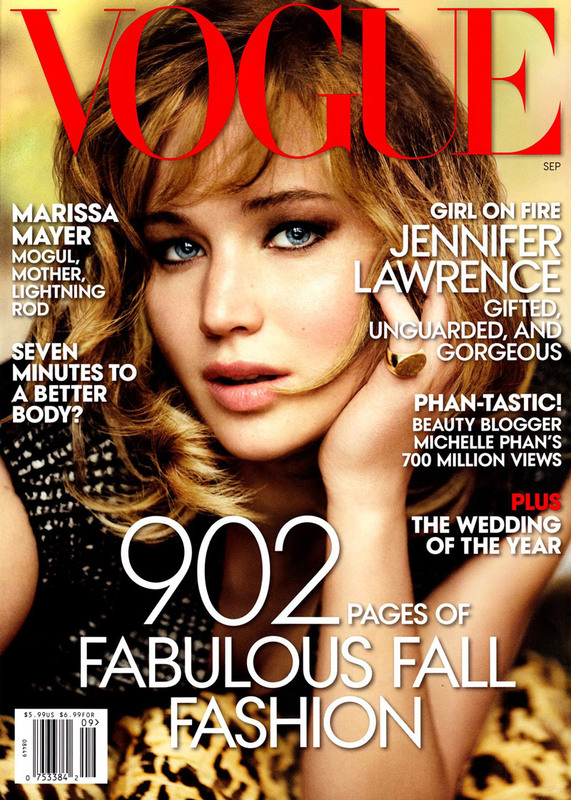 The Oscar winner Jennifer Lawrence enchants on the Vogue US cover. The young actress is photographed by the great Mario Testino in ladylike looks, styled by Tonne Goodman. The Polish model Anja Rubik wears a total look Prada from the f/w 2013 runway, on the cover of the September issue of Vogue Germany shot by Claudia Knoepfel.